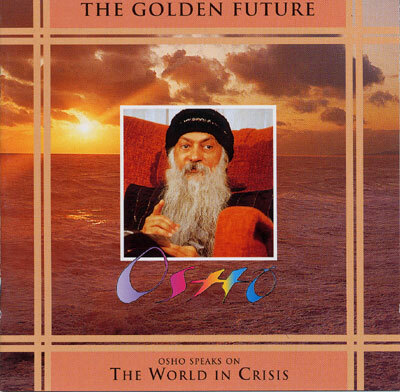 The feeling that the world is in a crisis and the future is bleak is nothing new, says Osho. It is as ancient as man. In this talk he explains that the feeling of frustration is positive - it is only in crisis that transformation happens, that man turns inwards. He also speaks about the atomic threat, science and technology, capitalism and communism, and Eastern and Western minds.